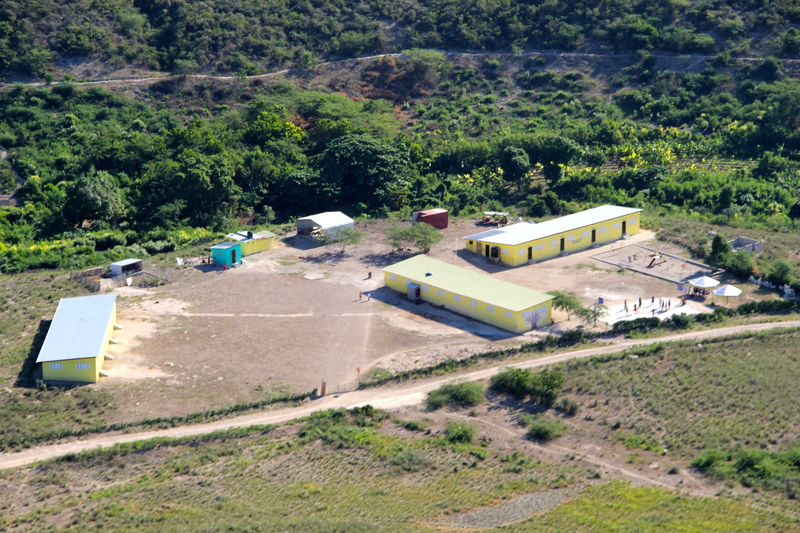 Touch of Hope’s original goal was to build a single school building for approximately 150 students, as you can see from the picture above, God had different intentions. The building that sits in the middle was the first building built and was completed in the fall of 2011. The second school building, sitting in front of the first one, was completed the following spring. The school census grew from 170 children to nearly 700 students in the 2012 summer, which led to needing the third school building, completed in the spring of 2013. A playground and basketball court (in front of the first and second buildings) were built during the 2013-2014 school year and a chicken coop was added in March 2013. The chicken coop employs 14 local teenage boys and provides the orphanage with their eggs, we hope for this project to grow in the future. The kitchen and office was built after this picture, they now sit in the empty space in front of the third school building. Touch of Hope provides all the overhead costs to run the school, most of this is possible through the sponsorship program. Touch of Hope began partnering with the orphanage, Tytoo Gardens, in 2012. Tytoo Gardens Children’s Foundation not only runs an orphanage with 35 children, but runs many other programs reaching out into the community. The elderly programs supplies food once a month and regular health assessments to 20+ elderly members in the community. A small clinic is run inside the compound, providing free basic healthcare to the children and community. The Starfish program helps single moms in the community, enabling and supporting them, so they do not have to give up their children to the orphanage. *Note: most orphans in Haiti are not true orphans but rather poverty orphans, meaning their parents could not take care of them or meet their basic needs. Parents, in turn, resort to abandoning and giving up their children to orphanages with a hope the children will have a better future in an orphanage. We do not believe in this. We believe keeping families is not only biblical but the way things should be. We are working to keep families together. 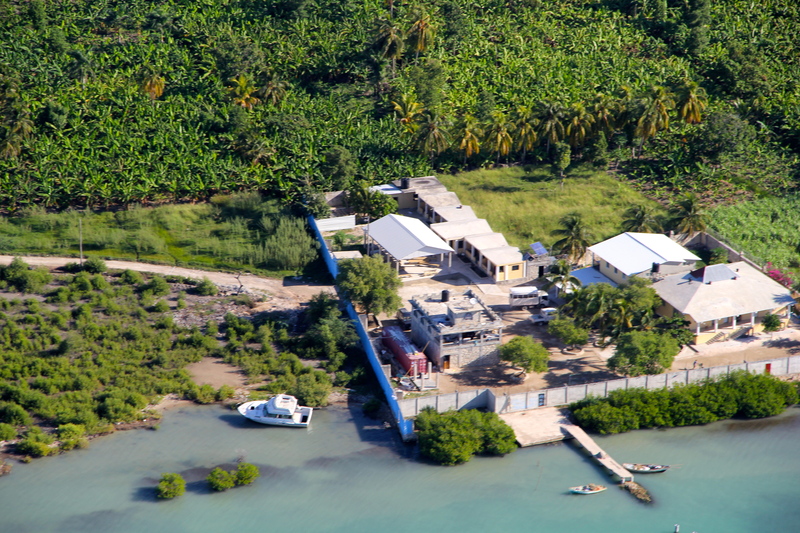 In 2013, Touch of Hope also started partnering with a local pastor, Pastor Patrice, to help plant a church in Simonette. Pastor Patrice had been pastoring at a different church, but felt a calling to come back to his own village to start a new church. Touch of Hope intends to help build a physical church building and provide the church with other physical needs.